Knowing yourself and understanding the options that you have to create happiness, success, fulfillment and growth within your world and at your heart. The focus of psychotherapy, counseling, coaching, hypnotherapy and art therapy centers around this principle. Through psychotherapy you will embark on a deeply personal and unique journey to a greater understanding. This journey will allow you to reach your maximum potential and find your own place of harmony and happiness. This pathway is easy to navigate and navigate. Working with a professional who is trained in providing support, education and insight to help you discover your life. Your own goals and desires for change will be instrumental in determining which support options for your individual needs. To help you find your way to self-discovery finding your right. Psychotherapy, counseling or coaching, a relationship between the mental health professional and the client, a relationship that is truly personal, founded on trust, and one which the client is respected and valued as an individual. Philippe Jacquet is a professional psychotherapist and is highly qualified to provide personalized services for all clients. With international experience in providing services and individual therapy, Mr. Jacquet has the ability to fully customize treatment and therapy programs to meet the needs of each client. Philippe Jacquet & Associates is one of the world's leading providers of medical and clinical therapy. Mr. Jacquet uses best practice options in working with each client. This may include a range of different types of psychotherapy based on the objectives and desired outcomes for the sessions. Sessions will be client-centered and will focus on creating positive opportunities for personal growth and increased personal understanding. With years of experience in working with patients Mr. Jacquet is able to place the patient with the right therapists, coach or counselor to make an excellent match. Unlike some psychotherapists, Mr. Jacquet and his staff are voluntarily accredited by several governing bodies. 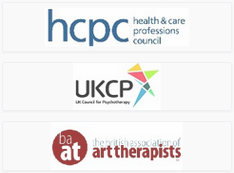 These include the BAAT (British Association of Art Therapists), HPC (Health Professionals Council) and the UKCP (United Kingdom Council for Psychotherapy). With these accreditations, Mr. Jacquet is committed to following best practices, staying abreast of current research and ensuring compliance with these standards. 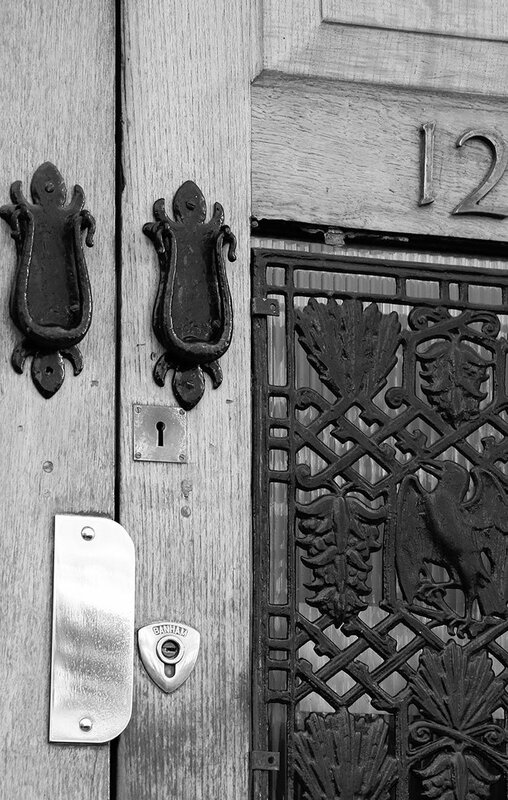 At Philippe Jacquet & Associates customer privacy is paramount in everything that we do. We can provide services for adults, adolescents and children through a range of different issues and diagnoses. Our professional, experienced and established counselors, therapists and coaches can help address issues with relationships, anger management, eating disorders, trauma, depression, anxiety, self-esteem, anxiety, addition and personal growth. As our group of experienced psychotherapists, counsellors and coaches have extensive experience in working with clients and in different schools of psychotherapy, we find that creating a holistic or integrated approach to treatment is natural. We are able to provide support for our clients with our internationally trained, professional and accredited staff that is simply not found elsewhere in the Central London area. Mr. Jacquet, and all the therapists and counsellors at Philippe Jacquet & Associates offices in central London are fully committed to using only the best practice options with every client. Mr. Jacquet and the therapists and counsellors also have the ability to work together as a team to create an optimal treatment plan. Since clients may require different therapeutic techniques, experts in each school of psychotherapy are available on staff to assist in developing these highly effective treatment plans while ensuring complete confidentiality.